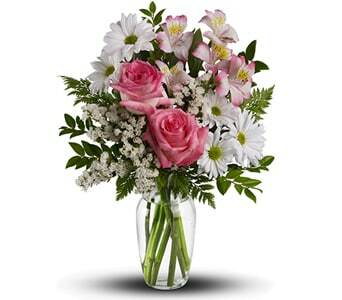 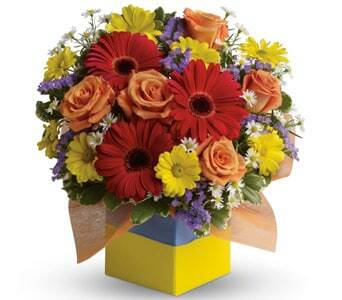 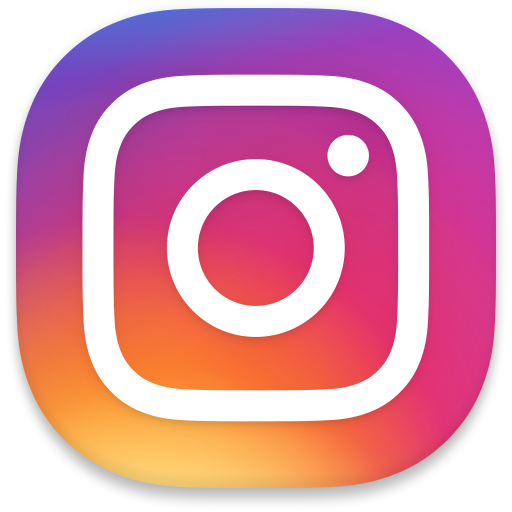 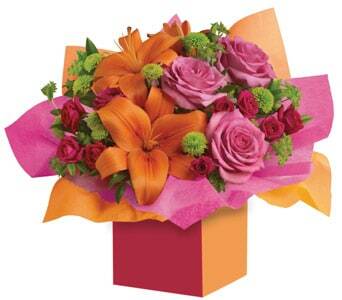 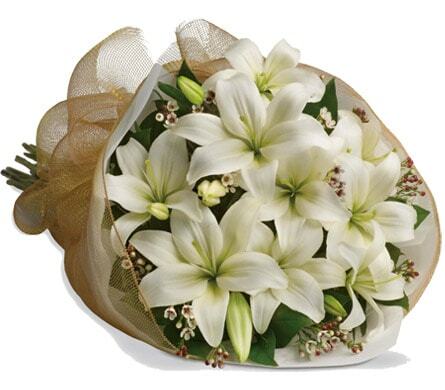 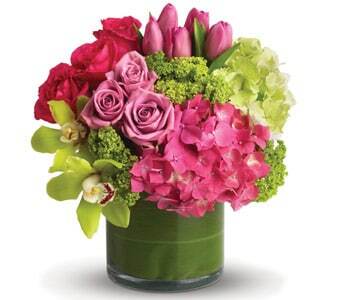 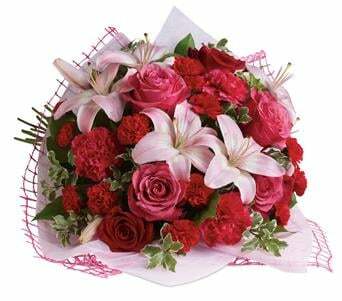 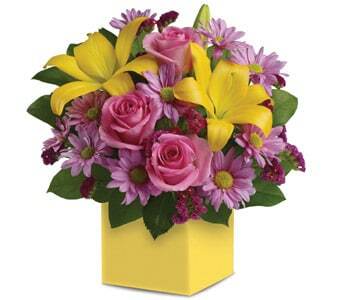 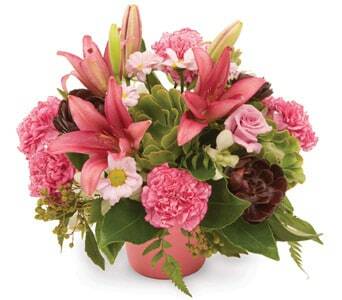 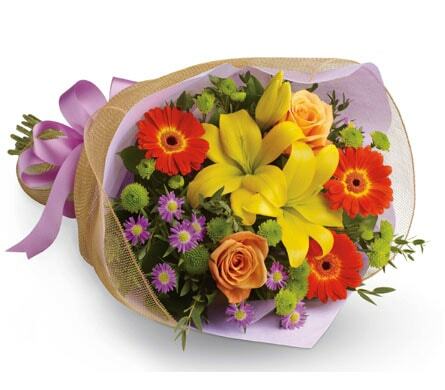 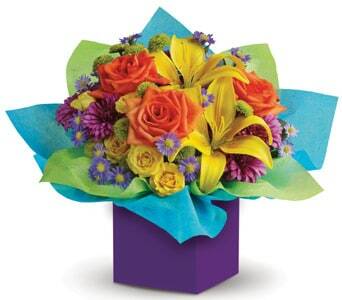 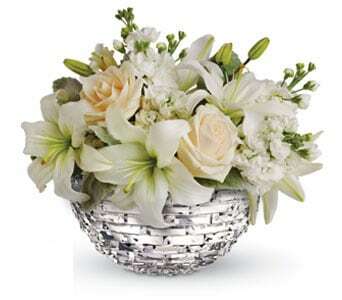 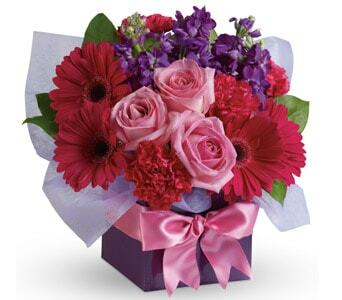 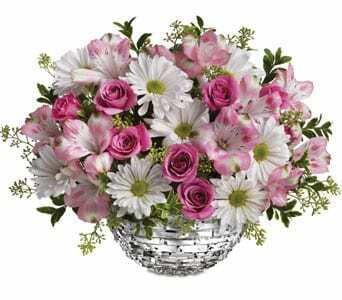 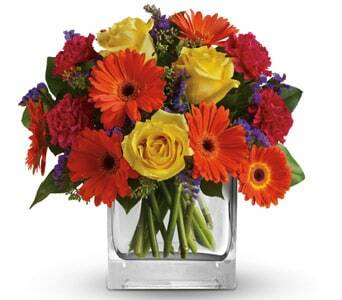 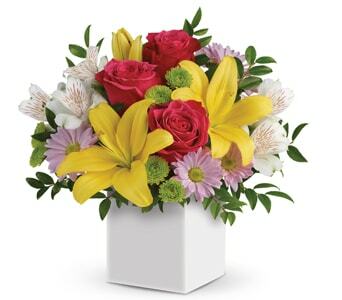 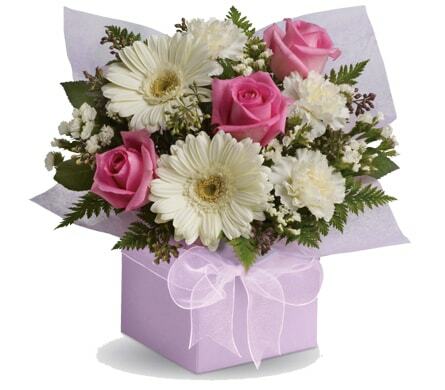 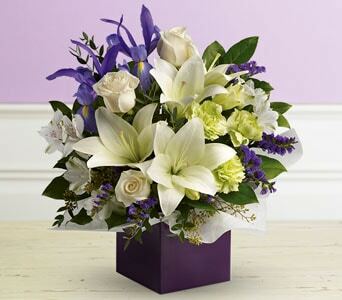 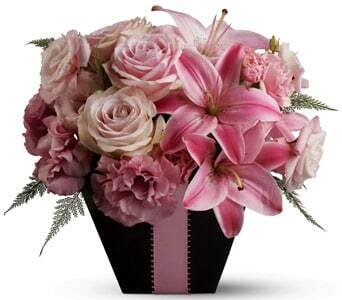 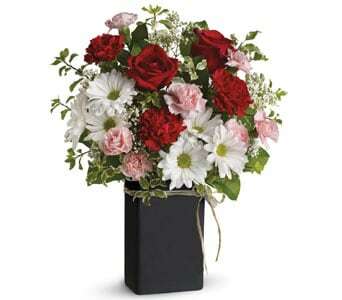 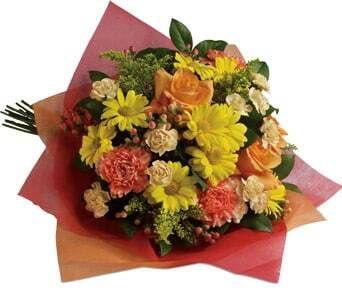 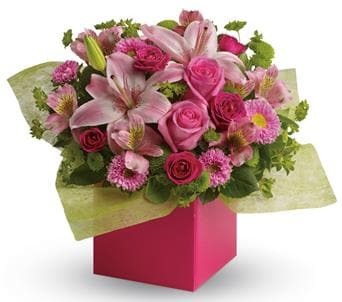 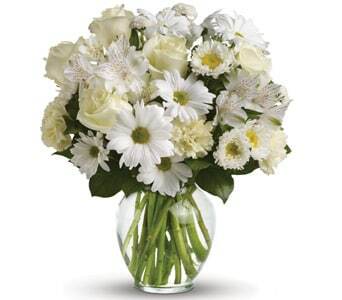 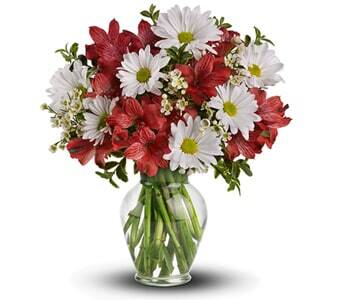 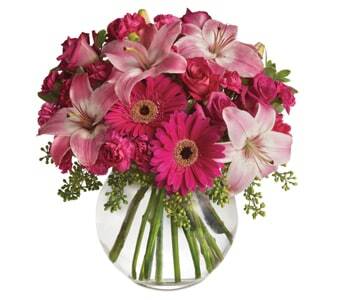 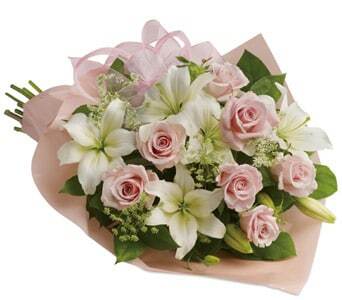 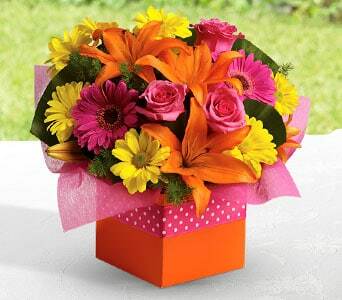 Wish them a �Happy Birthday� with the unique gift of birthday flowers! 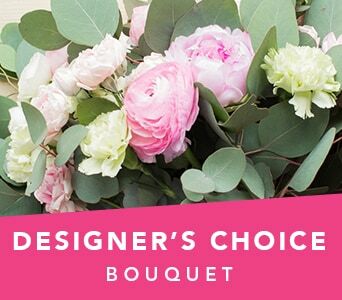 Our huge range of flower bouquets and floral arrangements are sure to bring a smile to their face and kick start the celebrations. 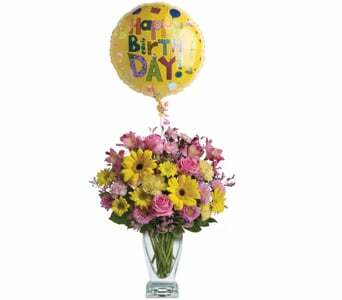 Add a cheerful balloon or a delicious box of chocolates and make it a birthday gift to remember! 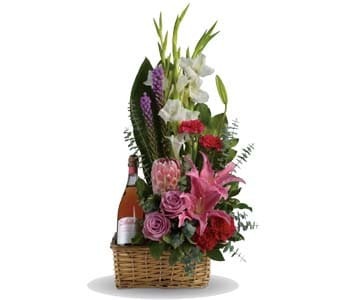 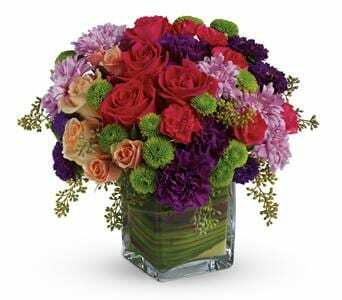 You can send flowers to their home or office for same day delivery and your gift will be designed and hand delivered by one of our local florists. 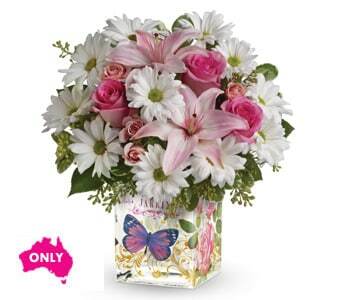 Simply place your order before 2PM weekdays and 10AM Saturdays for guaranteed same day delivery, Australia wide. 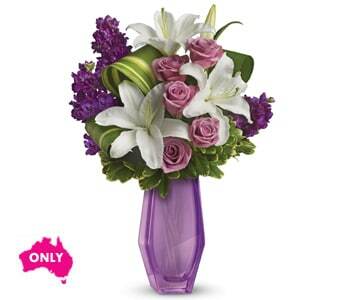 Order birthday flowers online with Petals Network, your online florist and gift specialist, for flower delivery Australia and worldwide. 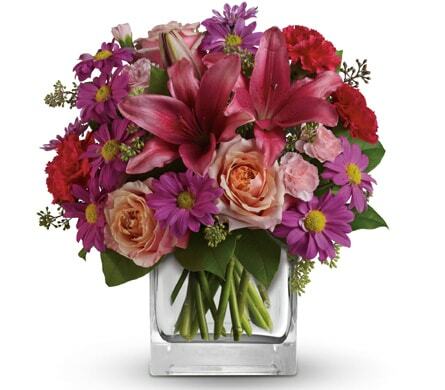 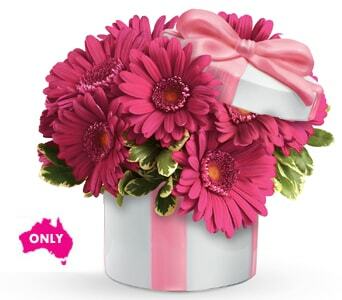 You can�t go wrong with flowers when looking for the perfect birthday gift! 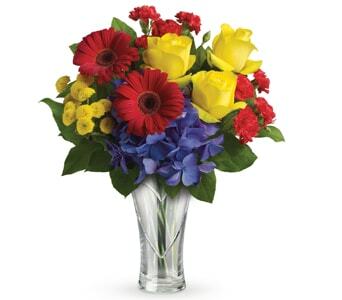 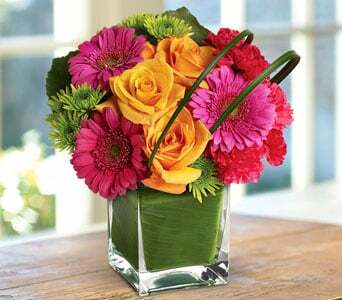 Flowers bring joy to those lucky enough to receive them, and the gift of a floral bouquet or arrangement is sure to make them feel special and loved. 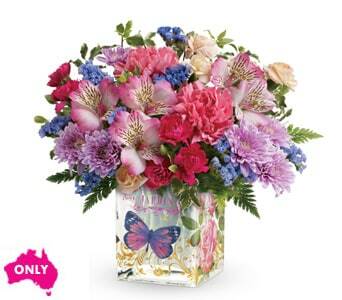 For a gift that will last a lifetime, why not add an exclusive Keepsake Vase to your floral gift? 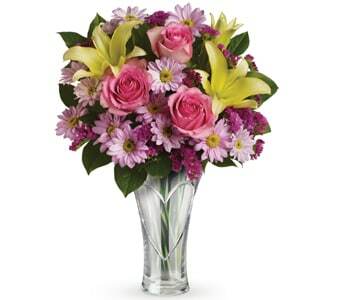 They�ll cherish the vase forever, and always remember your sweet gesture. 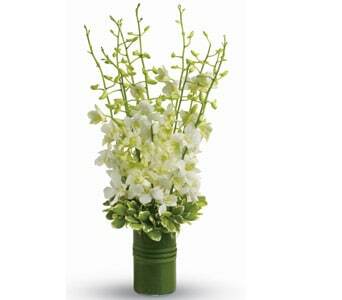 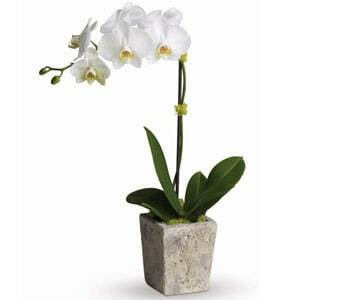 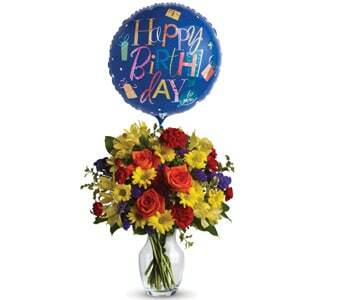 Plants are another great gift idea for birthdays, and are a long lasting reminder of their big day. 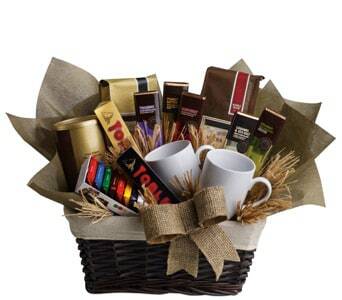 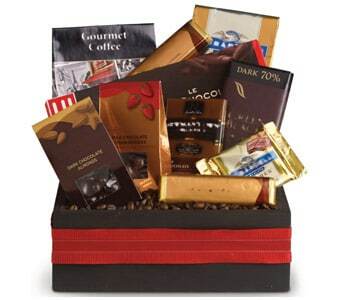 They�re also a great online gift idea for men! 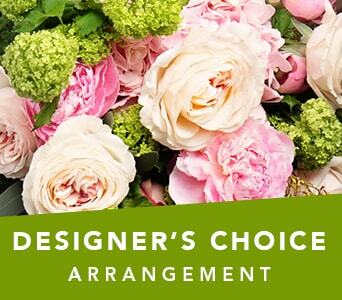 To browse our most popular bouquets and arrangements, take a look at our Bestsellers � we know you�ll find the perfect floral birthday gift! 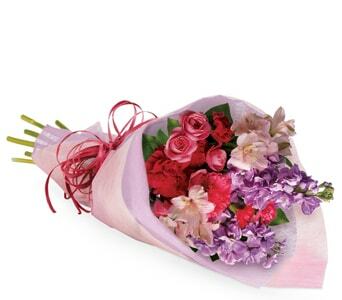 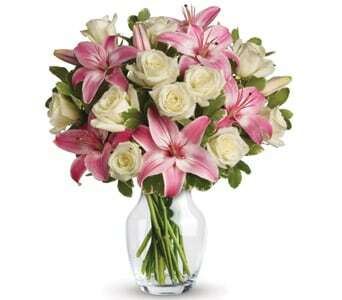 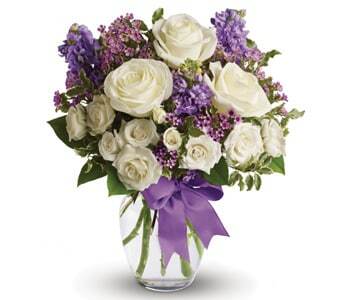 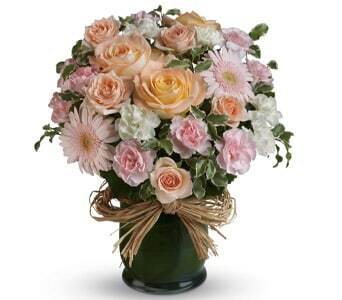 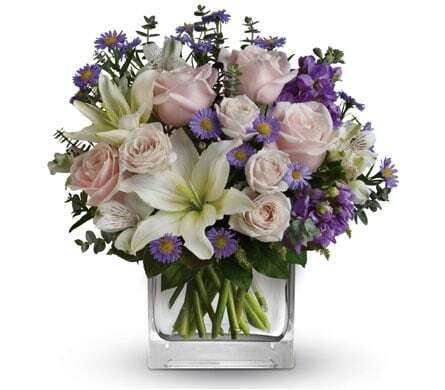 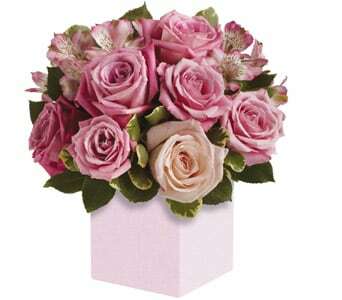 Other popular birthday flowers include Roses, a classic and fragrant flower enjoyed by many. 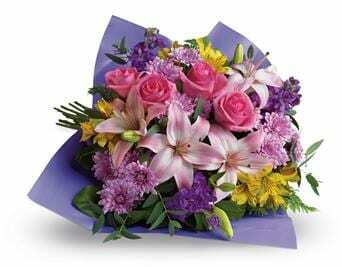 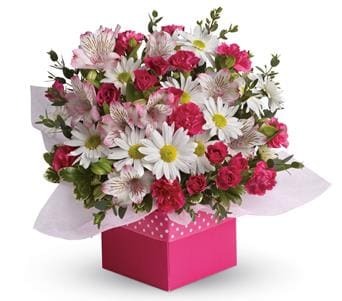 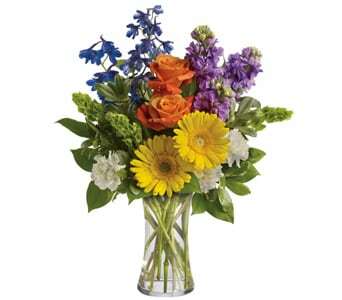 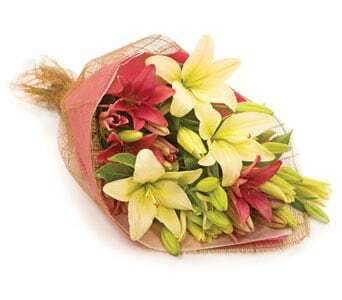 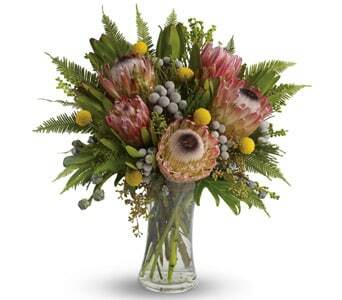 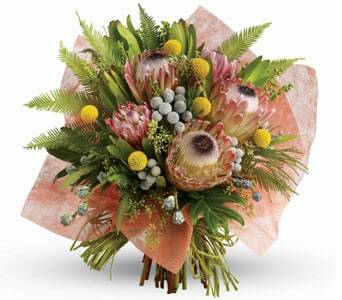 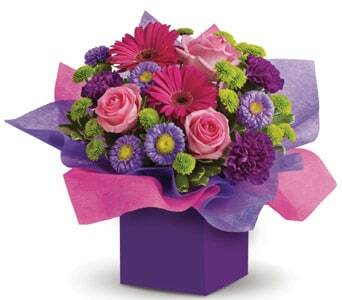 Australian flora fans will enjoy receiving Native Flowers, which are available in both bouquets and arrangements.